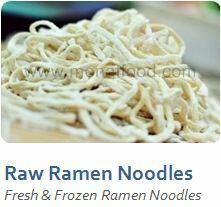 The high quality raw ramen noodles made fresh everyday for your customers' and chefs' need. After 4 minutes Boiling, Ramen noodles become soft and elastic. 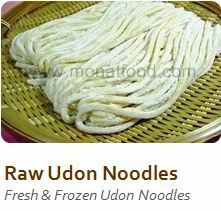 Due to rich of high quality gluten, ramen stay elastic even been reboiled, allows flexible cooking process suitable for restaurant and home cooking. 100 g. x 10 per pack. 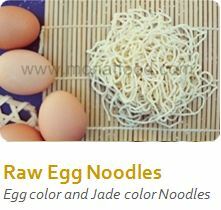 The high quality raw egg noodles made fresh everyday for your customers' and chefs' need. After 1-2 minutes Boiling, egg noodles become soft, elastic and ready for cooking delicious dish. 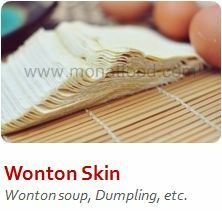 Wonton skin can be used to create many food varieties such as dumpling, crisped wonton, wonton soup eg. shrimp wonton soup, pork wonton soup. Our wonton skin is still in shape despite of boiling. It's ideal for make dumpling by industrial machine. It's good for restaurant to make your own menu. Yakisoba is a kind of Japanese fried noodle. It's size is roughly as equal as spagetti. 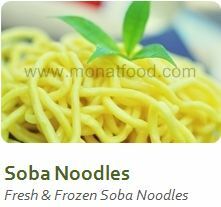 This is a recipe to make the most common type of yakisoba which is stir-fried with meat and vegetables. 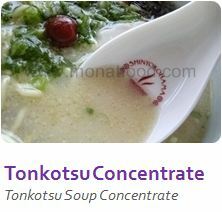 The high quality Tonkotsu Soup Concentrate made from pork bone and meat, flavored to meet most customer satisfaction. 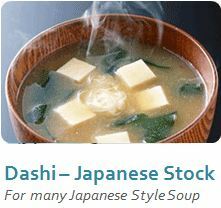 Ready to use by boiling with water in 1:30 ratio to return to original Tonkotsu soup. 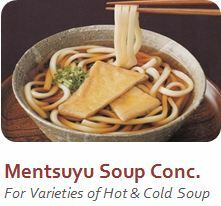 Moreover, soup varieties were made from Tonkotsu base such as “Tom Yum Soup” by addingTom Yum Chilli Paste, “Shoyu Ramen Soup” by adding Shoyu soy sauce, “Miso Ramen Soup” by adding Miso Paste.